Huawei has announced that their Mate20 Pro and P20 Pro smartphones now support Netflix HD & HDR content. 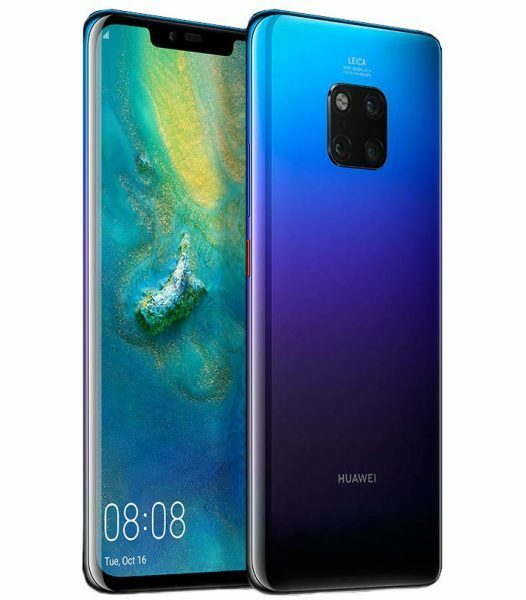 Huawei Mate20 Pro and Huawei P20 Pro users can now enjoy the ultimate viewing experience of their favourite show or movie from Netflix’s wide array of selections. The support for HD & HDR content has been made possible due to Widevine L1 support. Delivering HD (720p+) video content, it support adaptive streaming quality and licensing key exchange to protect the content from being pirated as stated by Huawei. The Mate 20 Pro, with its crisp contrast, truest blacks, and unbelievably vibrant colours, watching movies on Netflix would be of a much better quality of experience, especially in terms of watching High Definition (HD) and Ultra HD movies. You can witness the power of next-generation screen technology as the all-new Huawei FullView Display, Huawei P20 Pro will deliver a superior colour gamut for one of the best screens to date as claimed by Huawei. With its consumer-centric approach and using innovation to create value for its customers, Huawei is focused on introducing features and capabilities that are relevant for the Indian audience. The company is creating the ultimate consumer and product experience, and is rolling out EMUI 9.0 on P20 Pro, the latest upgrade to the company’s skin over Android Pie. The new update brings gesture-based user navigation, second-generation GPU Turbo and redesigned settings menu among other things as further stated by Huawei.